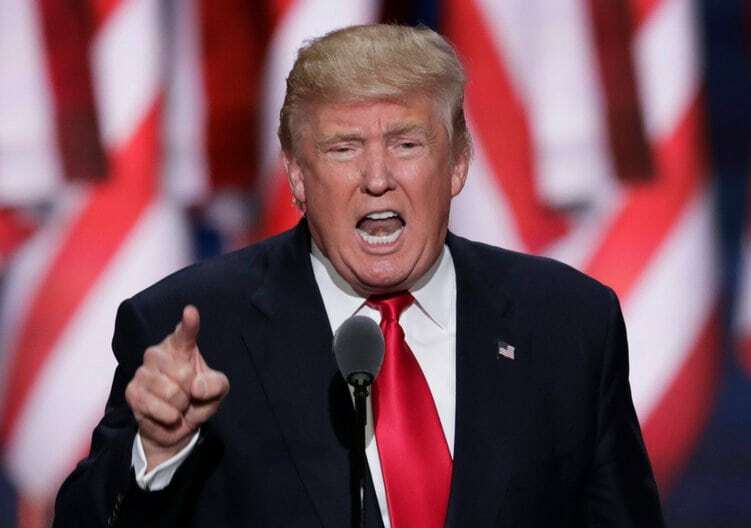 American President Donald Trump has recently posted several tweets that outline his concerns about the Amazon business model. The concerns have led to more news concerning Amazon and the parcel delivery company UPS, who, it has been revealed, have been feuding about Amazons use of the United States Postal Service (USPS) for the past few years. The reasons that prompted the tweet are unclear, however, it is no secret that Trump has issues with Amazon and Washington Post owner Jeff Bezos. In addition to the comments regarding Amazon the president has accused the newspaper of acting as a lobbyist and has stated that the stance it takes on some tax laws that are beneficial to the Amazon and USPS deal. Amazon relies heavily on parcel delivery services and would stand to lose a considerable amount should the taxes change. For their part in the so-called feud UPS filed a complaint with the Postal Regulatory Commission (PRC) in 2017. In the complaint they argued that under current laws the USPS had an unfair competitive advantage which meant that they were unable to compete for large proportions of business that USPS had an effective monopoly over. Looking forward, it seems unlikely that the tensions between the USPS, UPS and indeed other logistics providers will begin to wane. Amazon’s ambitions to move into the logistics sector have been very well publicised and new subsidiary companies, such as Seller Flex, will look to build on Fulfilment, a service that stores and ships goods for third party sellers via the Amazon logistics network and that was launched by the ecommerce behemoth in 2006. Amazons activity in the logistics sector are not yet set to go head to head with any of the big players, UPS included, but the intent is plain for all to see. Indeed, the plans may well serve to fuel tensions long into the future, not only within the logistics sector, but also among the ecommerce community and high street retailers – who have suffered greatly at the hands of the Amazon empire.